From the East, West, or South sides of Bend - take Highway 20 to Powell Butte Highway and turn North. 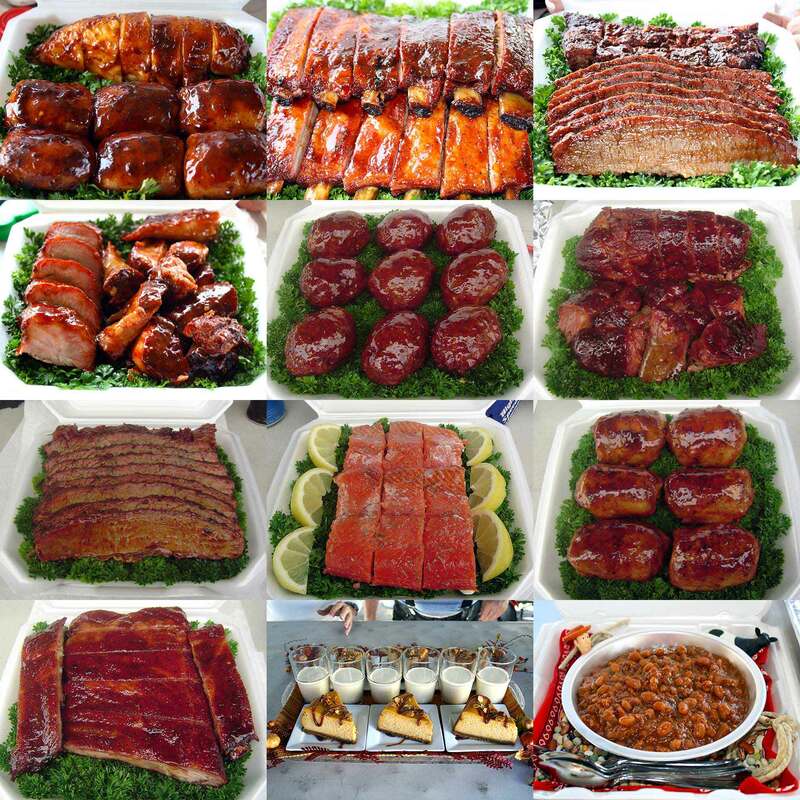 The cafe is located on the right side of the highway 2.8 miles from Highway 20. From the North side of Bend - go East on NE Butler Market Road, turn left on Hamby Road and then right on NE Butler Market Road. Make a right on Powell Butte Highway. The cafe is located .1 mile from NE Butler Market Road on the left side of the highway. 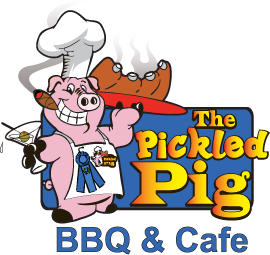 The Pickled Pig BBQ & Cafe is located at 63136 Powell Butte Highway in Bend, Oregon 97701. 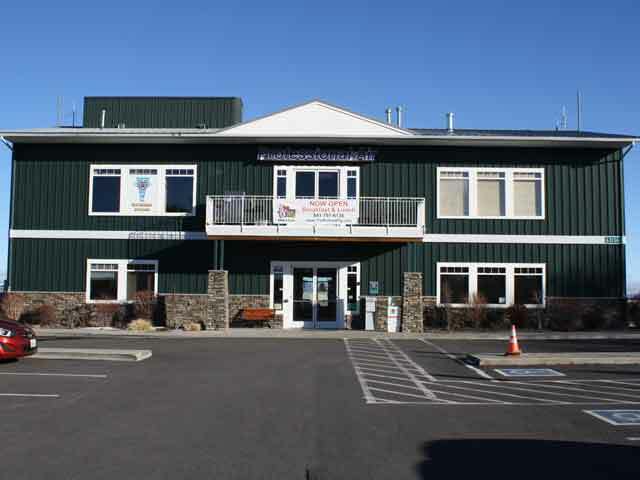 We are on the second floor of the green terminal building at the Bend Municipal Airport (the picture on the left depicts our building). The directions and map below give location details.